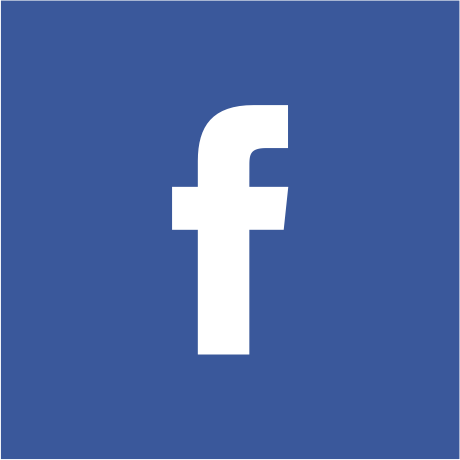 Looking for the best deals in San Fernando, CA? Park Regency - San Fernando Real Estate Expert. 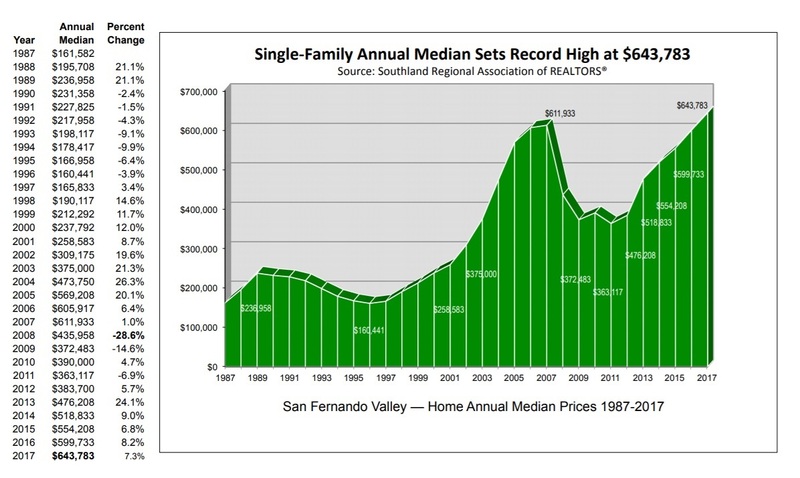 San Fernando Valley Real Estate Prices are Rising. Here's Why ? The San Fernando Valley’s economy, real estate, and job market is poised to grow over next few years, outperforming the greater Los Angeles area. 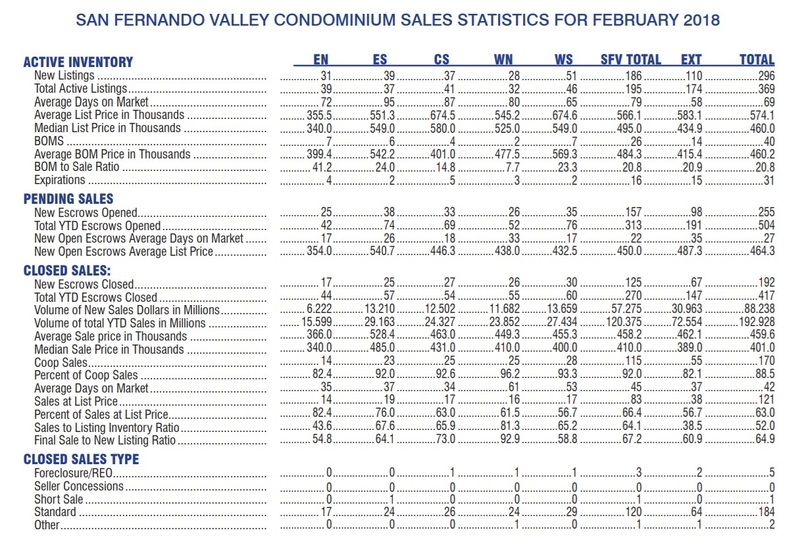 A lot of economists believe that current market trends are pointing towards the future growth of San Fernando Valley. Job availability in the Valley will continue to grow by thousands in the next few years. The projections above are based upon the economy and market trends from the last three years. 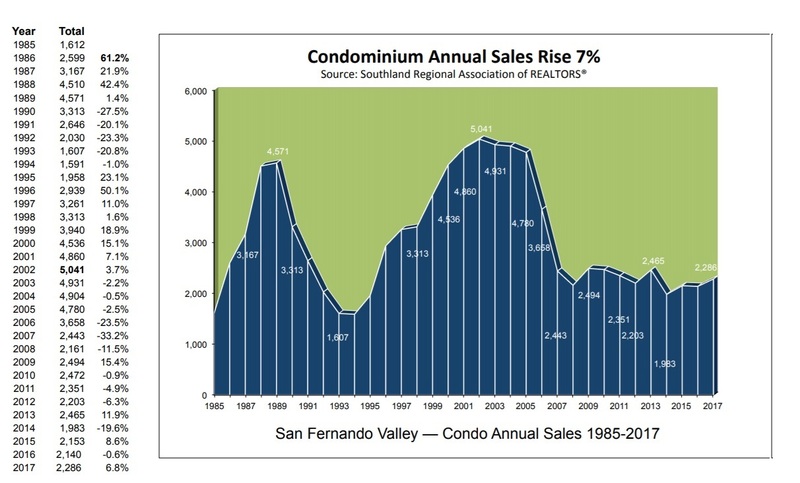 Current scenario in the San Fernando Valley Real Estate industry for Home Sellers is strong. As more and more jobs are created, more people are migrating to the Valley. As these people migrate, the estate market is boosted for home sellers. There has been a 13% rise in the median price per home since early 2017. This is the best time for home sellers to sell their homes in the San Fernando Valley and get a strong price. Sothe predictions and market trends above suggest if you are thinking of selling your home, 2018 is right time to do so. The valley’s economy will continue to grow at 2.8% percent in 2019 from 2.5% in 2017. Economists predict that the San Fernando Valley will continue to add more jobs. The number of jobs in 2018 is expected to grow by 1.4% and 1.5 percent in 2019. The San Fernando Valley has the highest median earnings of $83,848 for earnings in the Computer, Engineering, and Science occupations. If we look at the Information and Technology sectors, salaries have increased by 15%. Over the last decade internet development, software engineering and other information technology sectors have given major boosts to the Valley's economy andhave kept the demand for homes high. 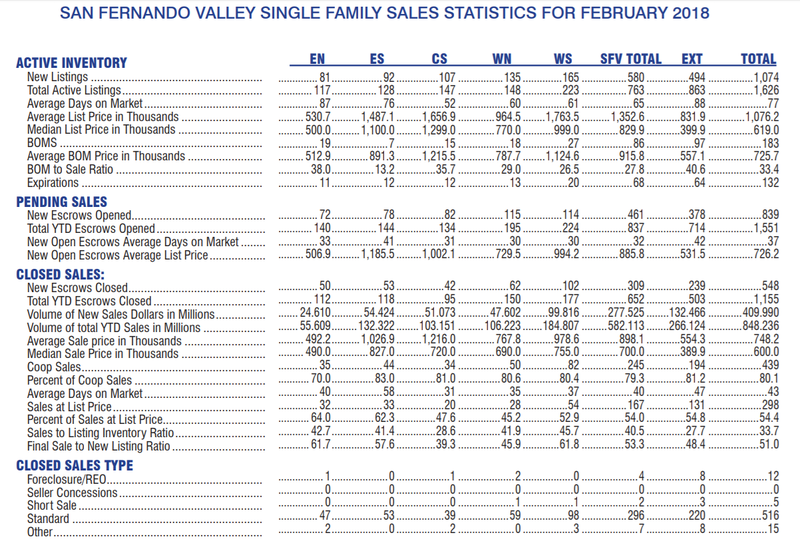 San Fernando Valley — In February Median Price of Homes Sold Hits Record High; Limited by an extremely tight inventory. The median price has increased by nearly 16.7% in the past full year to $700,000 for Single Family Homes in the San Fernando Valley as per the Southland Regional Association of REALTORS® report. The Median price for a condominium was up 2.8 percent to $410,000 from a year ago. At the time when home resale prices are rising, the inventory is dropping. As very few properties are listed for sale in San Fernando Valley, each home is getting multiple buying offers resulting in stiff competition. With less homes listed, more buyers and multiple offers resulting in higher prices, making market more intense. Interest rates will be increasing through the years, so buyers will be lining up to buy their own home.